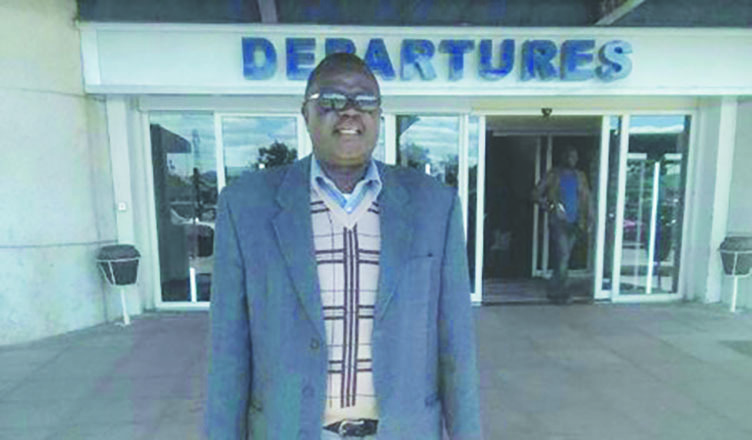 BIKITA - James Mahofa who is former Zaka and Gutu District Schools Inspector is now the new DSI for Bikita following the death of Zacharia Makopa last year. 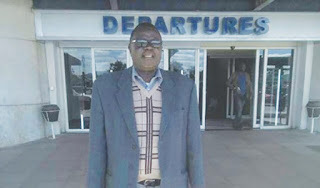 Provincial Education Director Zedius Chitiga confirmed the development and said Mahofa started his duties on October 26. Chioneso Maradza was the acting DSI. “I can confirm that Mahofa is the new DSI for Bikita as he was transferred from Gutu, he was once in Zaka in 2016,” said Chitiga. Chitiga said Ronald Muganho who headed Insiza District in Matebeleland South is the new DSI for Gutu. Mahofa said he will emphasise on team work and strengthen on what has been developed.